The Navy just awarded 1,870 companies for the professional services SeaPort Next Generation contract (Seaport NxG). Click here to view the awardees. The previous SeaPort-e multiple award contract (MAC) stretches all the way back to 2001 and includes about $5 billion in task orders annually. There are numerous changes from Seaport-e and NxG, including no zone restrictions on bidding, broad functional areas (divided into engineering support services and program management support services), high emphasis on past performance, increased efficiency in ordering, direct ordering authority for set-asides (VOSB, WOSB, HUBZone and general small business), and more flexibility regarding contract types. You can read more about these changes in our previous article, but overall, it’s a MAC designed to be more competitive and reduce procurement costs for the Navy. The contracts were competitively procured via the Federal Business Opportunities website. Per the solicitation documents, the main criteria for selecting the 1,870 award winners was mostly based on applicant’s past performance within one of the 23 functional subcategories with the Navy and their technical proposals. Experience with other government agencies was not considered, nor was pricing. Only 24 companies had their bids rejected for Seaport NxG, however there will be further awards through on-ramps similar to Seaport-e. The next on-ramp is expected in approximately 2 years. 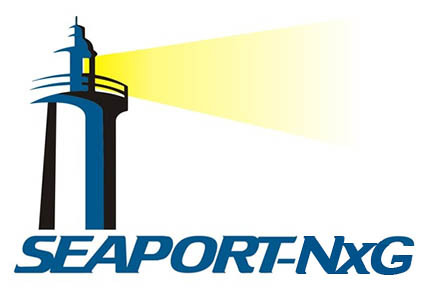 If you’d like to read more about Seaport NxG, click here if you are an EZGovOpps subscriber, or start a free trial.